In March 2009, Safe Air Company Ltd (SAC) wanted to purchase an aircraft but had insufficient funds. 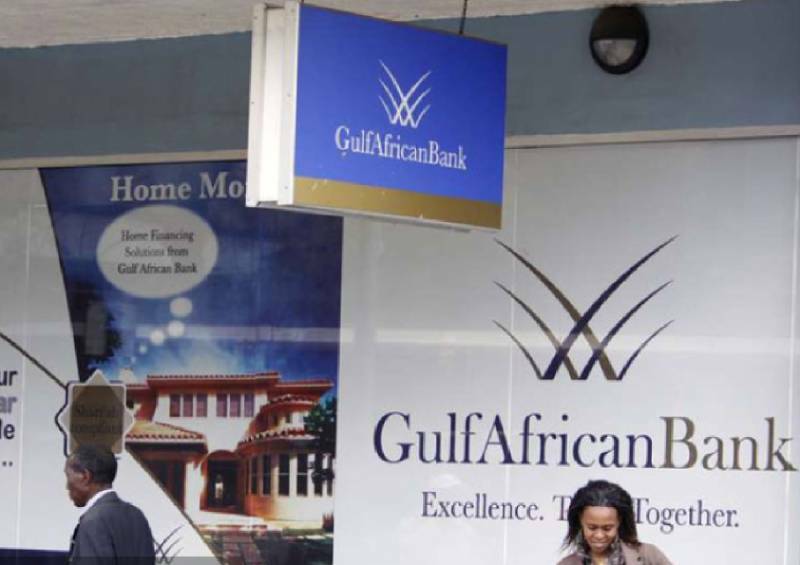 Just like any other firm, it had to use loan facility with the Gulf Bank, to secure a Ksh95 million. SAC is an airline company based in Nairobi. They needed a guarantor for such a loan, with Mohamud Hussein coming through for them with his property in Eastleigh, L.R No. Eastleigh 36/11/1. Unknown to him, this is what would land him into trouble, whose cartels would connive with SAC to secure more loans. At the time, Hussein’s property was valued at Ksh160 million. Gulf Bank officials, after the deal was sealed, conspired with SAC to give them an additional loan of Ksh15 million (Murabaha Stock Finance). The loan was charged to Hussein’s property, without his consent. As if that is not enough, the bank again in liaison with SAC the borrower, constituted another facility(Tawarraq Working Capital Finance) Of Ksh58.6 million. Just like the previous mortgage facility, this was illegally secured using guarantor’s property without his consent. SAC failed to service the third loan, putting Hussein into an unanticipated debt. Gulf Bank sent Hussein a demand letter, which he acknowledged and negotiated payment deal. After some time, the bank appointed Mohamed Muigai Advocates to issue a three months statutory notice seeking the payment of Ksh67.08 million. The bank had by then cleared the guarantor hence not liable on this facility. Worth noting is that SAC had accepted liability in a letter dated March 2011. In May 2011, the bank decided to switch roles, making Hussein the borrower. This was stipulated in two letters written on May 11 and June 30, 2011. The bank has now issued Hussein with an auction notice to his property, instead of following up on the principal borrower, SAC Ltd.